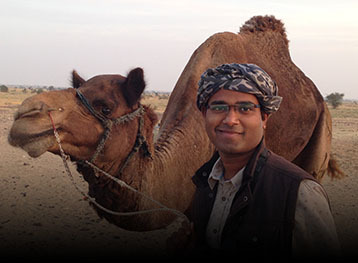 Echoing SES’s long history of worldwide exploration and pioneering leadership, the Society’s quest to encourage Scientific Trailblazers and Pioneers with Purpose is the primary focus of the Explorer Awards, which support inspirational leaders through scientific exploration at the frontiers of human discovery. SES aims to encourage and enhance chosen careers by providing high profile Awards for projects that will also leave a lasting legacy and benefit. We seek rising stars whose passion for environmental sustainability, health and conservation set them out to become major influencers for future generations. Our Explorers will be prepared to take on monumental physical, logistical and global challenges and will share the values of grit, curiosity, integrity and leadership that pioneers like SES Founder Colonel John Blashford-Snell exemplify. 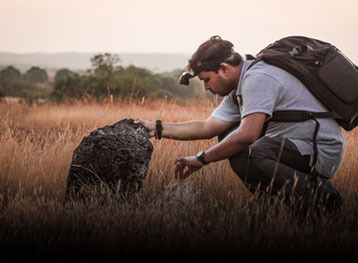 SES is delighted to announce that there are SIX Explorer Awards available for trailblazing explorers in 2019. This Award is to support projects focusing on the intangible and/or tangible heritage in a foreign land. The applicant should be someone who has filmmaking experience and is either organising or closely involved in the planning of a scientific and/or geographical expedition. 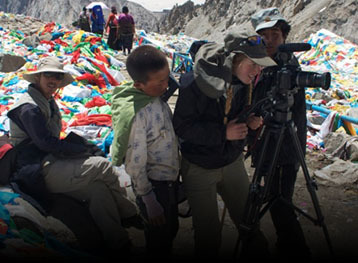 The recipient will produce a short film in order to communicate the expedition journey and results to a wider audience. APPLY HERE. The Rivers Foundation has an interest in development of health and humanities, and would love to hear about projects involving the development of these areas within their expedition. 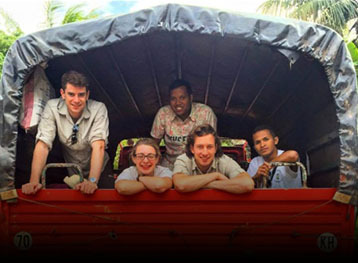 The applicant should be someone who will be leading an expedition combining adventure with a medical and/or humanitarian purpose which benefits communities in deprived and under-developed regions of the world. APPLY HERE. The Sir Charles Blois Explorer Award has been created to support a scientific adventurer and trailblazer. 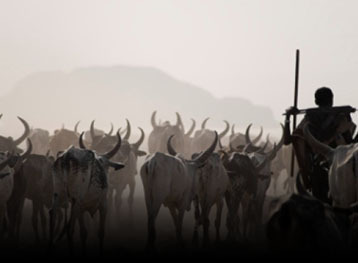 The applicant should be undertaking an adventurous expedition with strong physical requirements, in a challenging environment which aims to produce new scientific, physical or anthropological insight into little known peoples. APPLY HERE. The Trustees of SES, together with foundations, organisations and individuals wishing to make smaller contributions to SES Explorer Award for Inspiration & Scientific Trailblazing are looking for someone unique. The applicant should be an inspirational Scientific Trailblazer whose expedition has that special ‘something’ be it in terms of the nature of research, the legacy it offers, or any other aspects of the expedition. APPLY HERE. 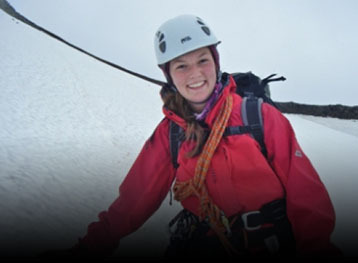 The Gough Explorer Award has been created to support an individual leading an expedition. The applicant should be clear that the main focus of which is to carry out either medical aid, and or associated research within communities in developing regions of the world. APPLY HERE. 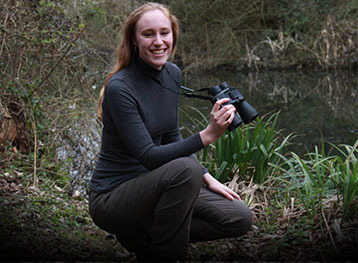 The Elodie Sandford Explorer Award has been created by family and friends in memory of Elodie, an honorary Vice-President of the SES and a keen photographer. 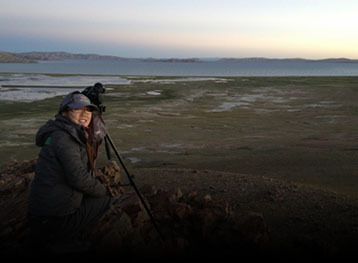 The applicant will be an amateur photographer who partakes in an adventurous and innovative project who can demonstrate through their photography, the needs of indigenous people living in a remote area and/or the plight of fauna and flora. APPLY HERE. We are extremely grateful to the Sponsors for their generous support and here is the printable version of the Explorer Awards 2019. Would you consider supporting a Scientific Trailblazer or Pioneer with Purpose through the Explorer Awards? There are great opportunities for individuals and organisations alike to encourage, recognise and reward the next generation of outstanding leaders in the world of scientific exploration and sustainability. By supporting a bespoke Award, series of Awards, or contributing to a collective Award, you can support a rising star through their daring journey and scientific research and watch them go on to achieve great and inspirational objectives, whilst carrying their supporters’ name with pride. SES is seeking Award sponsorship of £5,000, £10,000 and £20,000 or contributions of a minimum of £500 towards SES Explorer Award for Inspiration & Scientific Trailblazing. 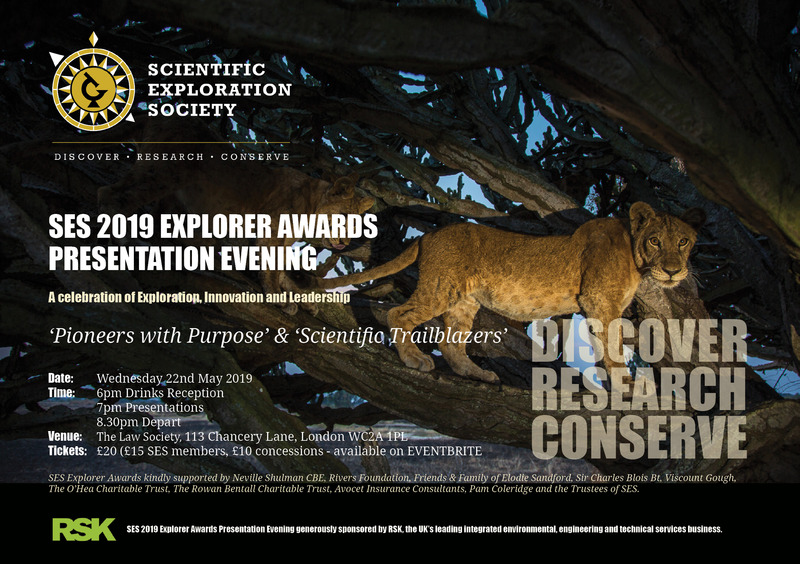 SES 2019 Explorer Awards Presentation Evening, which is being generously sponsored by RSK Group (the UK's leading integrated environmental, engineering and technical services business), takes place on Wednesday 22nd May at The Law Society (113 Chancery Lane, London WC2A 1PL). Tickets are available on EVENTBRITE now - £20 (£15 SES members and £10 concessions).